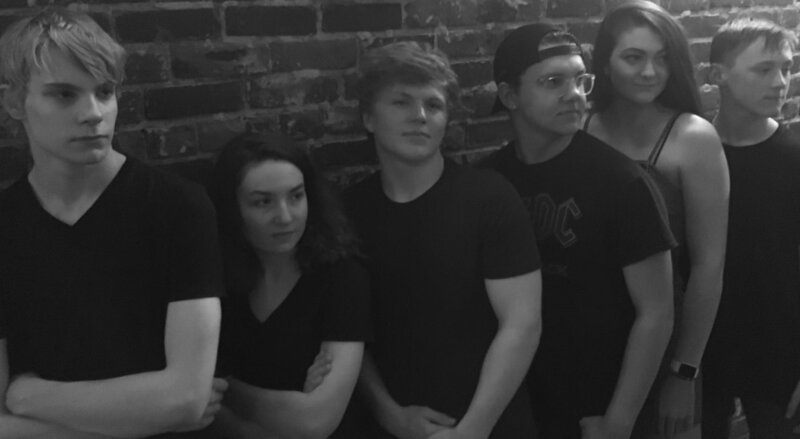 No longer the “new” BluesEd band, Blue Sunday has established themselves with a passion for the music and dedication to their craft. Guitarists Liam and Avery are skilled with solos and improvisation. Garrett, our bassist, is a leader in the band pushing the group forward. Henrik keeps the band on time with his high-powered drumming. Aubrianna and Susann add their vocal prowess to the group this year, giving the band a whole new energy. In 2018, Blue Sunday performed across the metro region and beyond - playing at the Dubliner for In the Market for Blues, opening for Shawn Murphy band at Jazz on the Green, headlining opening weekend at Rich Harvest Winery, and winning the Ron Cooley award for Most Improved Band. For 2019, Blue Sunday won’t be slowing down. Performances are already planned at popular venues The Corner Bar, Chrome Lounge, Surfside Club, and Dog House Saloon, with more being added all the time. 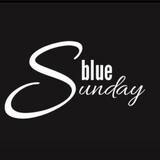 Blue Sunday is a hardworking, music loving group and the fun they have performing together shines through. Somehow, they also find time to rehearse, gig, and write music despite working and keeping up with high school activities.